Earlier we had seen smart televisions come at a price that was not affordable for a person with low income. Seeing this, some of the companies like Mi came up with the Smart TV that costed around 15K. 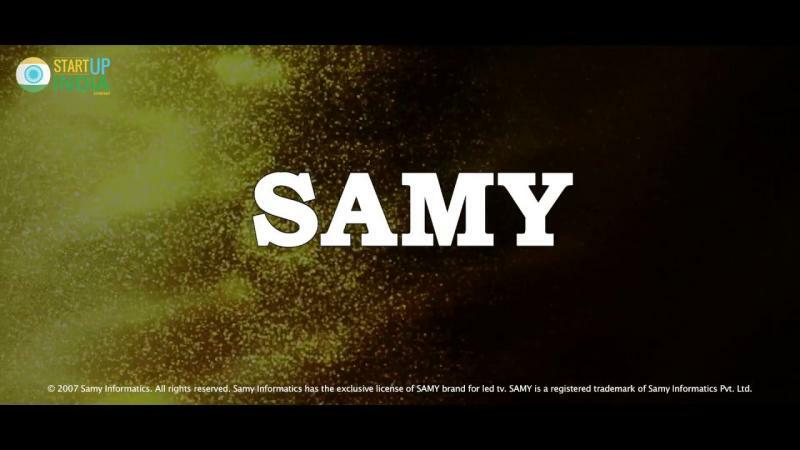 On Wednesday, Samy Informatics came up with a Smart TV that is much cheaper than the cheapest that was available. The 32-inch Smart TV costs just Rs. 4,999, it has a HD display with a resolution of 1366x768. 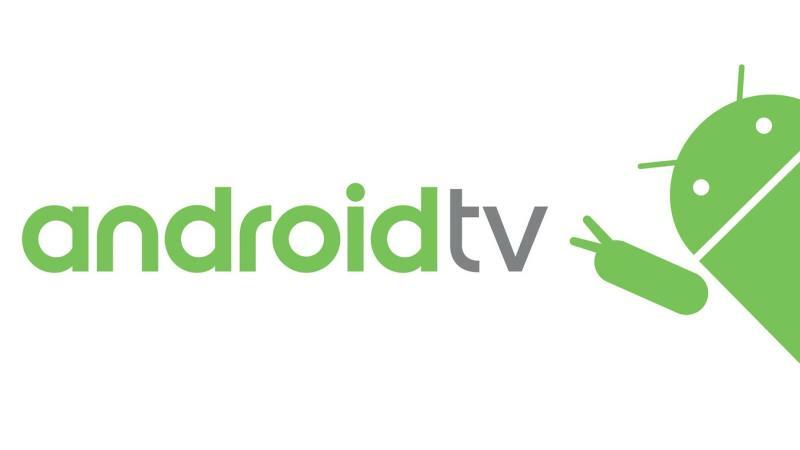 The android version that the television comes with is KitKat i.e. Android 4.4. In the connectivity option, it has two HDMI and USB ports, and for the sound, it has 10W speakers and an extra sound blaster feature that gives incredible surround sound. 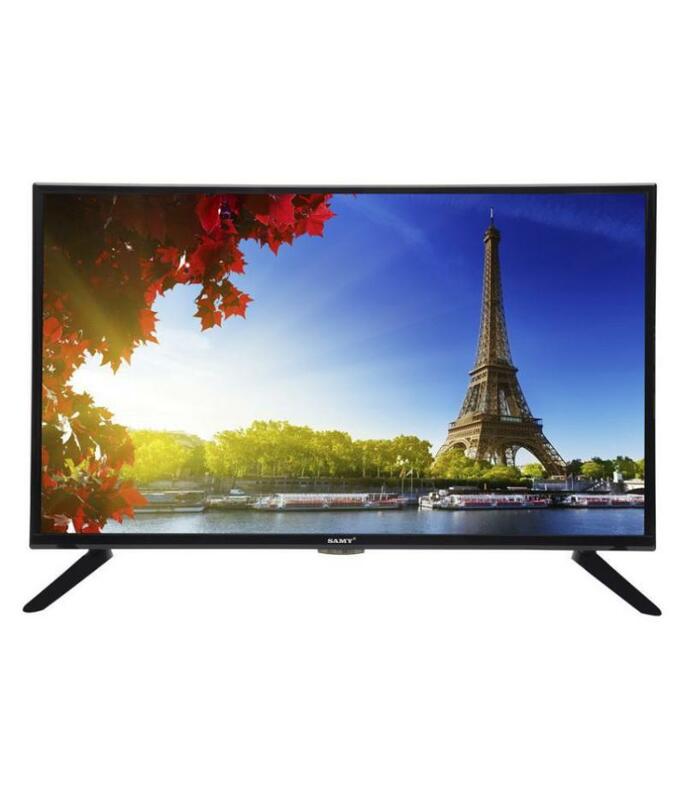 Though the TV will cost around 7,000 with the shipping, installation and GST charges, you will have to pay the extra charge for any of the television. For such a price you can have a Smart HD Television in which you can watch Netflix and Amazon Prime content, project the computer wirelessly, surf the internet, and can do most of the things that you can do in a smartphone or a computer.